Love this! Thanks so much for sharing your heart with such beautiful words. You really do have a special gift for writing in a way that conveys your emotions. I look forward to sharing in your story. I absolutely love everything about this, girl. Such beauty in your words…you have such a God-given talent, my friend. Can’t wait to see where this journey takes you. And adorable jimjams are always a must! Way to go!!! The first post is always the hardest. Keep true to your desire for honesty and transparency, and you will do great. Congrats! Great message! I love underoos! Who wouldn’t, right! Loved it and can’t wait for the next installment! Love you, too. 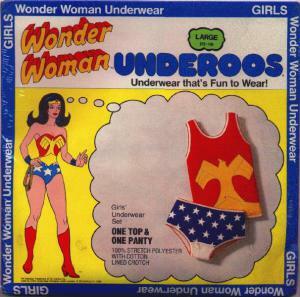 (applauding your beautiful words) Here’s to true transparency – and Underoos! good job!!! looking forward to the next entry!! Even though the plane was transparent, it got her where she needed and wanted to go! Great post. You ARE Wonder Woman! is way more meaningful than mine! Thanks for one’s marvelous posting! I quite enjoyed reading it, you happen to bee a great author. encourage continue your great job, have a nice holiday weekend!